LIMITED OPPORTUNITIES REMAIN! 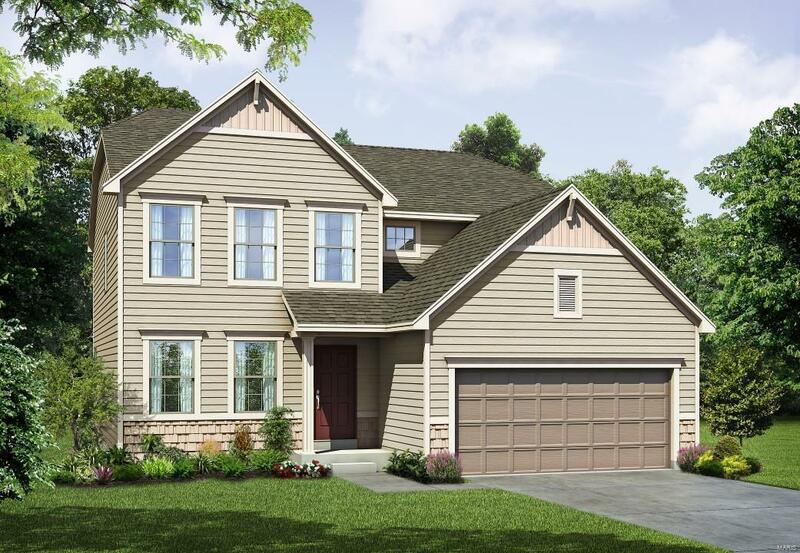 New Construction in a fantastic St. Peters location, The Park at Belleau Creek by Payne Family Homes! 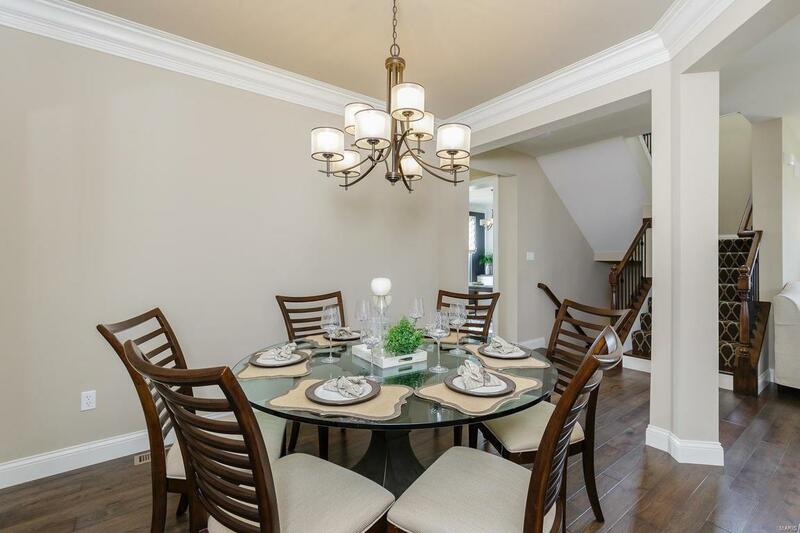 This 4 BD, 2.5 BA, popular 2 story is wide open & unbelievably spacious. 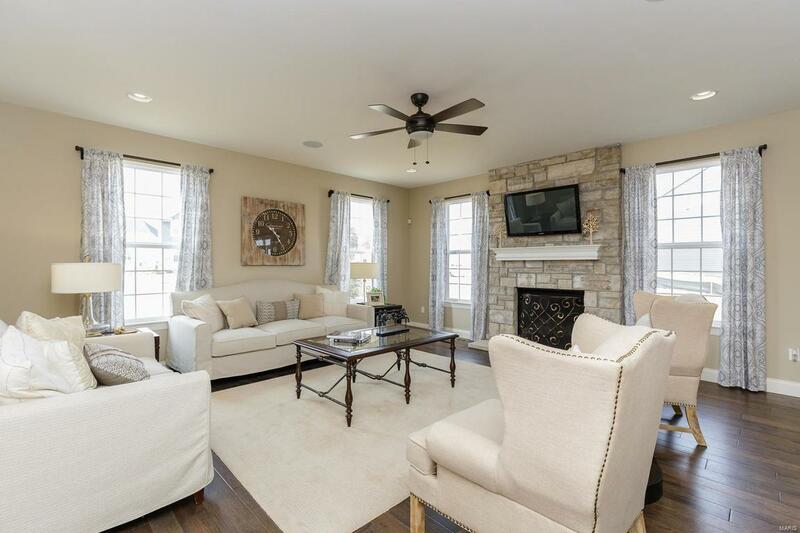 Offering 2,480 s/f of living space, you will be amazed at the large room sizes & smart use of space in this home. The ext is low maint w/vinyl siding, arch shingles, garage coach lights, full yard sod & prof landscaping. 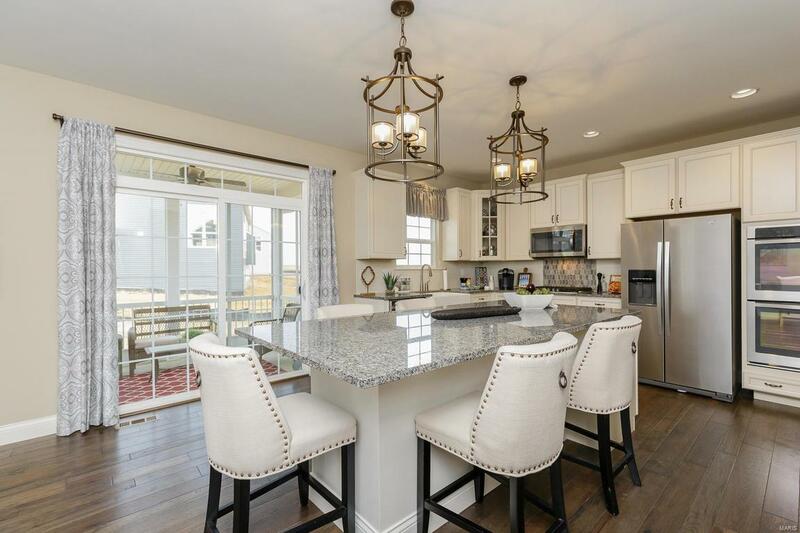 Interior features inc 9 clngs, gas FP w/marble surround, expanded Kit island w/brkfst bar, Quartz c-tops, st steel appl, 42 cabinets, Lux vinyl plank flooring, popular side staircase design, spindled rail at the stairs, Loft, huge Owners Suite w/walk in closet, dbl bowl raised height vanities in the Mstr Bath, convenient 2nd flr laundry, ceiling fans, R/I bath & Jeld-wen Low E windows. Excellent St. Peters location w/easy access to Hwy 70, schools, the Rec Plex & the many restaurants, shops & recreation on Hwy K in O Fallon & Mid Rivers Mall Dr.